Store There are 18 products. 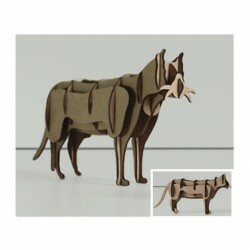 Buy this productPay only laser cutting and material used!Made with laser cutting on cardboard micro wave 1.5mm thicknessThis product is sold unassembled. Pay only laser cutting and material used!Made with laser cutting on cardboard micro wave 1.5mm thickness Product size: Large: H 9cm - L 16cm Small: H 4.5cm - L 8cmThis product is sold unassembled. Pay only laser cutting and material used!Made with laser cutting on cardboard micro wave 1.5mm thickness Product size: Large: H 12cm - L 15cm This product is sold unassembled. Pay only laser cutting and material used!Made with laser cutting on cardboard micro wave 1.5mm thickness Product size: Large: H 7cm - L 5cm This product is sold unassembled. Pay only laser cutting and material used!Made with laser cutting on cardboard micro wave 1.5mm thickness Product size: Small: H 8cm - L 8cm Large: H 12cm - L 12cm This product is sold unassembled. Choose the products that you like. 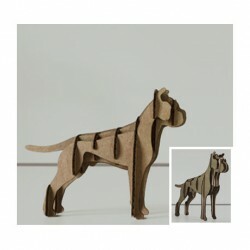 Pay only laser cutting and material. The drawing? We do it!Christmas decorations. Laser cutting on finnboard 2mm thickness. 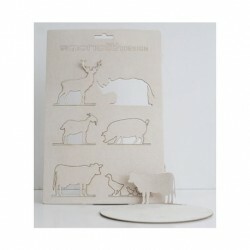 Paper coasters decorations Laser cutting on finnboard 1mm thickness. 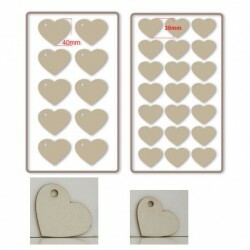 Hearts: Christmas decorationHeart S: 21pzHeart L: 10pcsTechnique: laser cuttingMaterial: woodpaper sp. 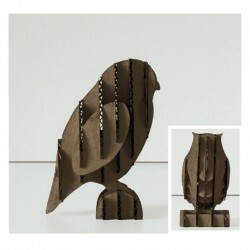 1mmYou pay laser cutting and material onlyThe design is already done! 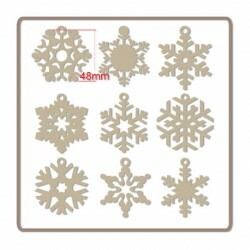 Holly Christmas decorations - 9pz Laser cutting on finnboard 2mm thickness.Choose the products that you like. 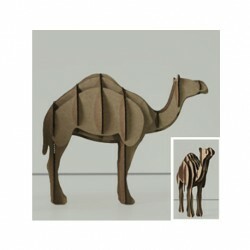 You pay laser cutting and material only. The drawing? We do it! 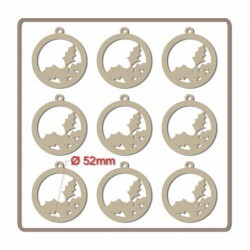 Santa Claus and Reindeer Christmas decorations - 10pz Laser cutting on finnboard 2mm thickness.Choose the products that you like. 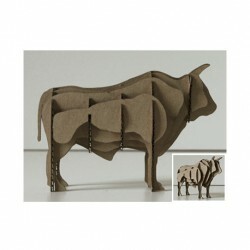 You pay laser cutting and material only. The drawing? We do it! 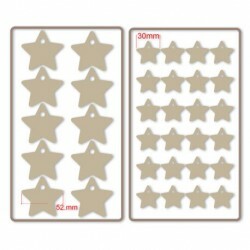 Stars Christmas decorations Size S: 24pz Size L: 10pz Laser cutting on finnboard 2mm thickness.Choose the products that you like. 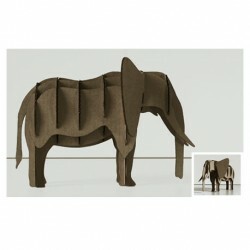 You pay laser cutting and material only. The drawing? We do it!